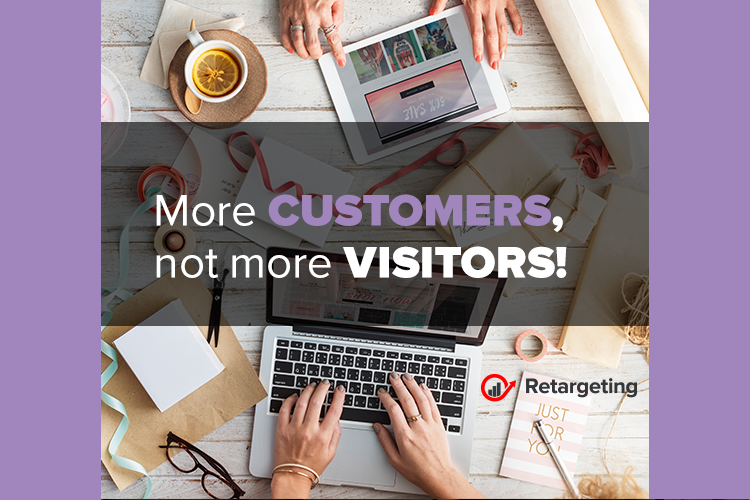 More customers, not more visitors! What can you do to win customers if you’re running an e-commerce store? A lot of potential ones make short visits and then disappear forever. But what if you could capitalize on more of those lost opportunities and get more business? Once you’ve built your website, the temptation is to think of it as finished. 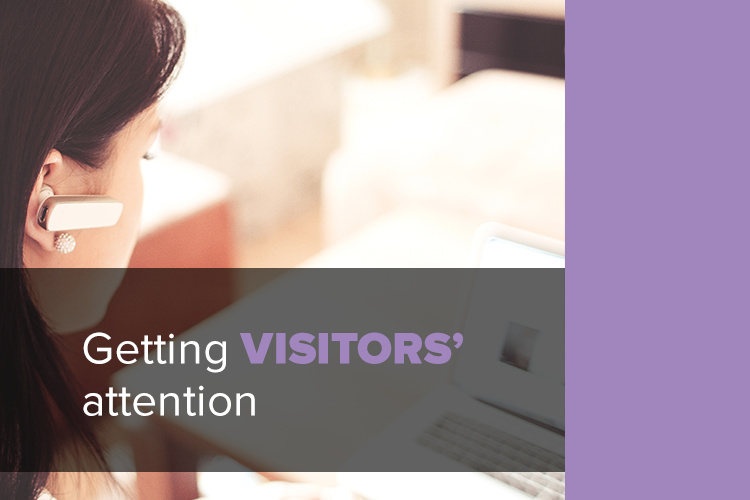 Now your aim is to get more visitors. After all, if you’re making 10 sales for every 1000 people to visit, then getting 2000 people to visit will mean 20 sales! Right? Not necessarily. Were that true, however, how much will it cost to double your visitor count? For more sites, plenty. What if, instead of doubling your visitor count, you worked to double your sales from your existing customers? How about bumping it to 5%? 10%? Higher? Marketing automation to the rescue! Marketing automation tools can help businesses recover a big chunk of lost revenue automatically. They will help online stores to send personalized messages to their visitors in order to provide an extra push for finalizing the transaction. The great thing is that they work with customers who have already shown interest in your products and services, so the potential benefits are huge. Show personalized pop-ups depending on where people are in the sales process. Around 69% of shoppers abandon their carts, according to the latest research. This may happen because they’re still comparing prices and are not ready to buy, or because the price doesn’t match their expectations. Whatever the reason, shopping cart abandonment leads to $4 trillion in lost revenue each year, according to specialists. But smart retailers can recover some of that with automated emails. Statistics show that emails sent within three hours after a shopper abandons a cart have a 40% open rate and a 20% click-through rate, which means there’s another opportunity to make the sale. You can make use of marketing automation tools to boost the number of loyal customers you have and hence, your customer retention rate. These are people who have already visited your website previously and converted. Since they already like your brand and have shown interest in what you offer, they’re more likely to convert again – easily. People who have visited your site without buying something. As we have mentioned before, personalization is an important aspect of retargeting campaigns. According to a recent survey, 52% of marketers consider this tactic as a fundamental factor to their online marketing strategy. You can do campaigns by capturing user preferences, on-site behavior, browser history, purchase history and other personal data. Scarcity marketing: Make more with less! How to reduce abandoned carts this holiday season? Use emotions for better content!